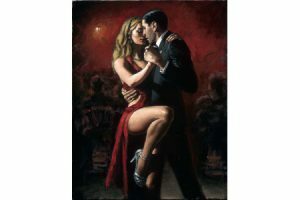 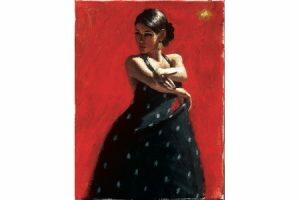 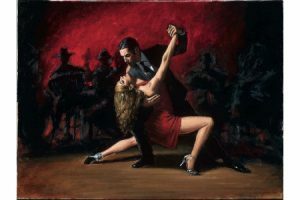 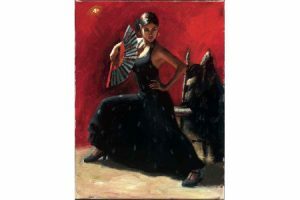 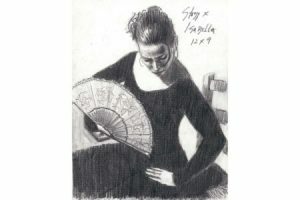 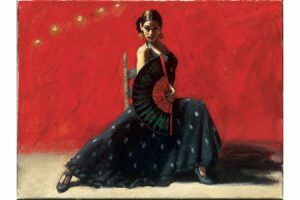 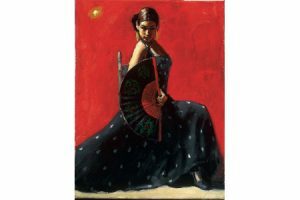 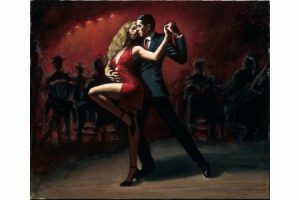 Browse the “Dancers” collection of paintings, sketches and sculptures by Fabian Perez. 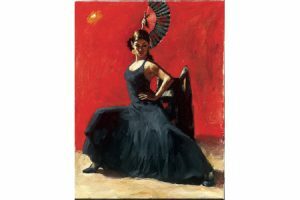 These works are available for sale or commission. 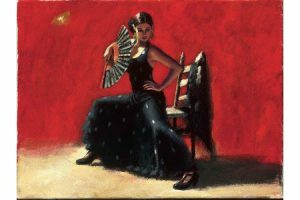 Please contact La Herreria Art Studio LLC for exhibition schedules, names of authorized dealers or information and fee structure for commissions.